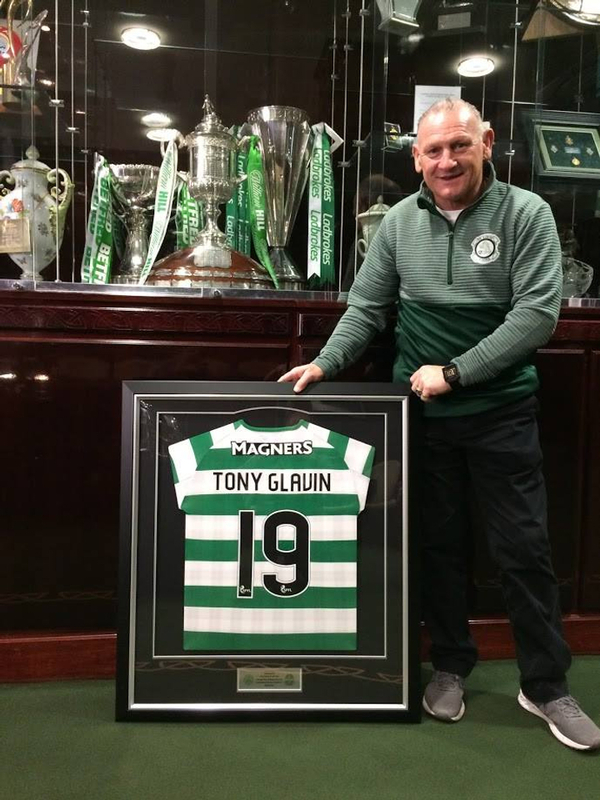 TONY GLAVIN RECEIVES QUITE THE GIFT WHILE AT CELTIC FC! Pure Dead Brilliant as they say in Scotland. We are honored to have been the first club partner 10 years ago with Celtic FC. Your gesture of kindness will be treasured by Tony Glavin Soccer Club and all of our families.